On shabbos afternoon, in the middle of our Kiddush lunch, I saw that Chaim Boruch’s clothes needed to be changed as he had just finished eating, and of course there were plenty remains on his shirt and pants. A very good chance indeed. I asked Chaim Boruch if he would please walk to his room, open the drawer and take out pants and a shirt and bring them back to me. 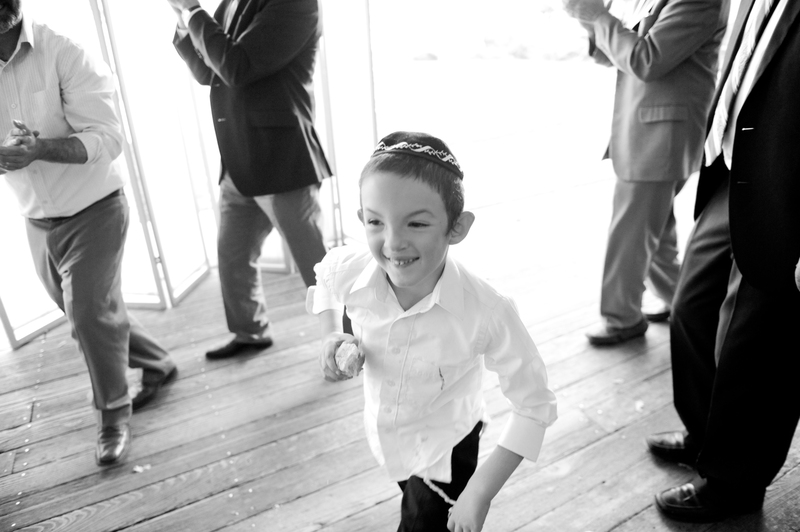 Chaim Boruch nodded and with a smile, walked away, heading in the direction of his room. Well, it was only a few minutes later that I turned around to see the most fabulous sight! Chaim Boruch standing and holding a new pair of pants! I just couldn’t believe my eyes! What a beautiful shabbos it was. Then, just like in my dreams, we walked together holding hands, and chose a shirt!